It was a memorable day for several Dynamite backed anglers in the 2018 Team Commercial National, Stillwater Championships. In what was a closely fought contest at Lindholme Lakes and Woodhouse Grange Fisheries, with some of the sport’s biggest names, a number of Dynamite backed individuals finished the Angling Trust backed event tasting victory. 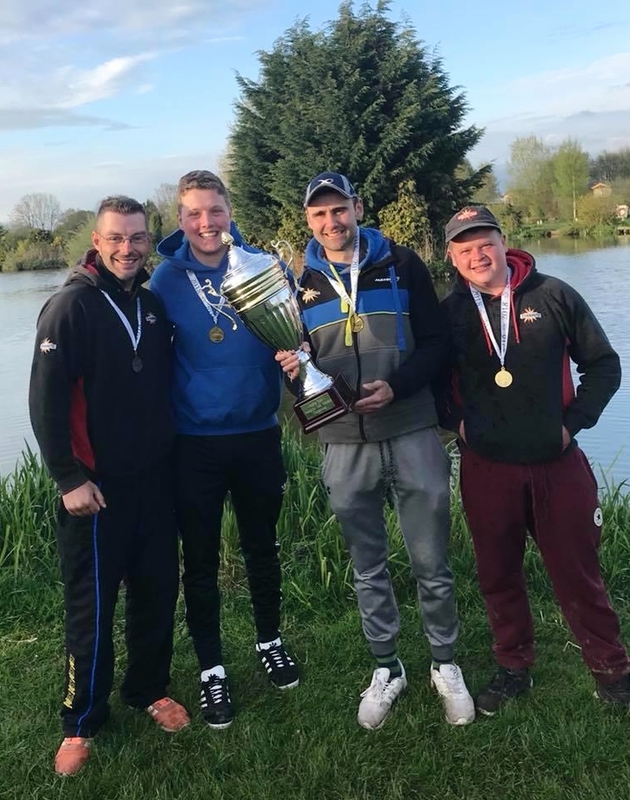 Ben Fisk, Les Marshall, Paul Wright and Alex Dockerty all enjoyed success with their respective team Garbolino Lindholme Lakes Elite running out winners by five points to Maver North West Spotted Fin, with Browning Ossett and Drennan Barnsley Blacks following up. Individually, it was a prosperous day for several other anglers featuring in the event. Ben Holmes won his section fishing for the Dynamite Baits official team. 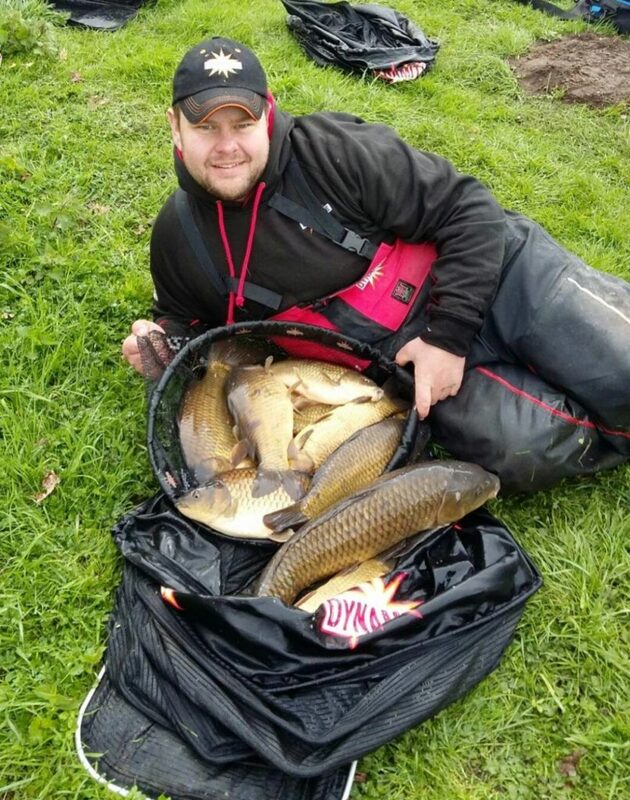 Pegged on Kennel Lake at Woodhouse, he weighed in with 26kg fishing Dynamite Pro Expanders flavoured in F1 Pellet Soak, fished over micro pellets flavoured in the same liquid. Greg Cooper also won his section for the Dynamite Team with a 36kg net from Loco Lake at Lindholme. Unfortunately for the pair, they couldn’t guide their team to victory with several other anglers in the side drawing out unfavorable pegs on the day. Meanwhile, Stewart Milne (Mosella Dynamite North West) and Matt Pillay (Matrix Dynamite Trentmen) also achieved great results for their teams in their sections. They finished one and two in section BA on Woodhouse Grange’s Cobble Lake. While Alan Gregory and Matt York (both Scunthorpe Dynamite) won their respective sections as did Nathan Matthews fishing for Maver Gold Dynamite.